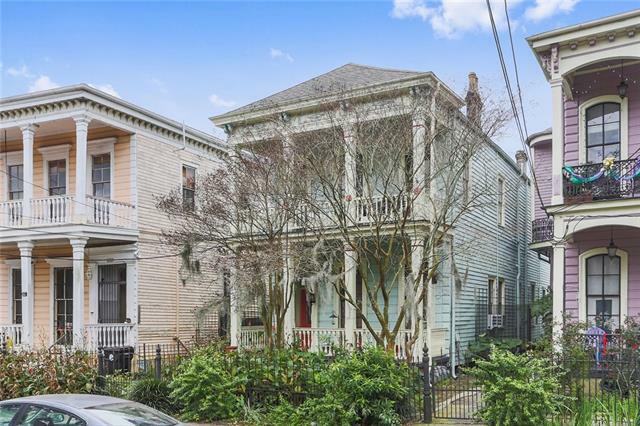 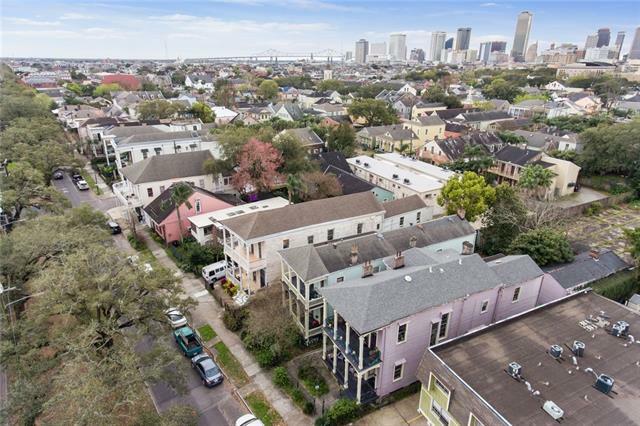 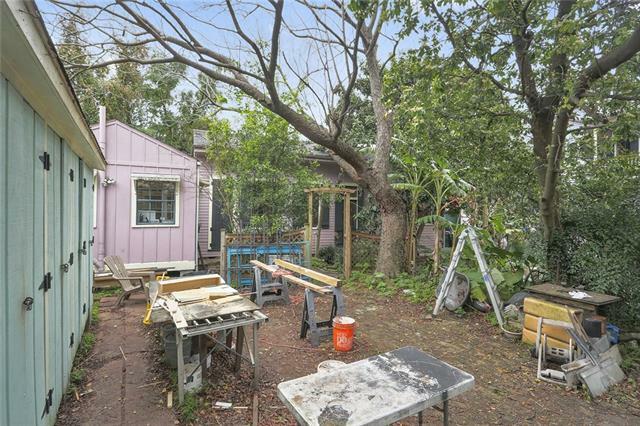 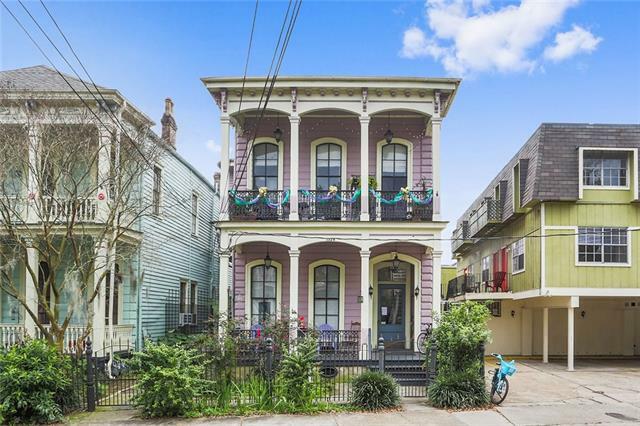 Historic Treme investment package. 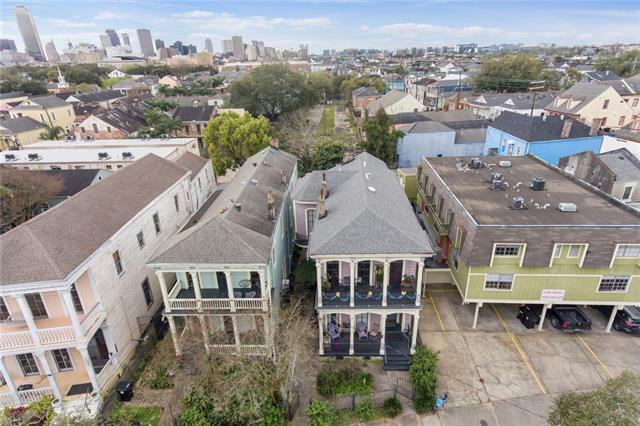 2 multi family properties side by side. 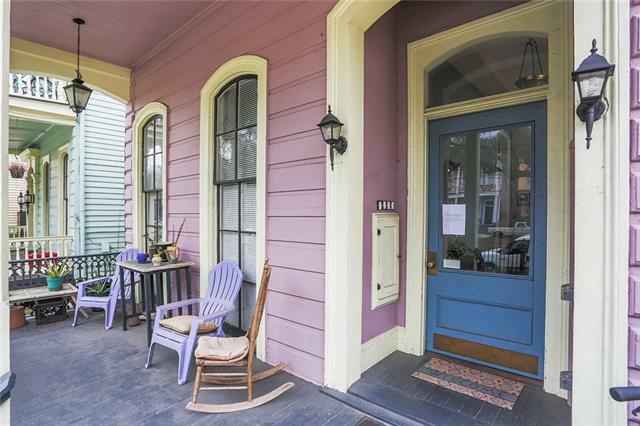 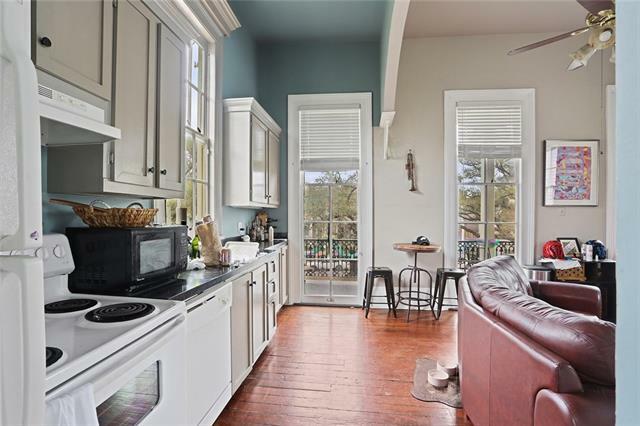 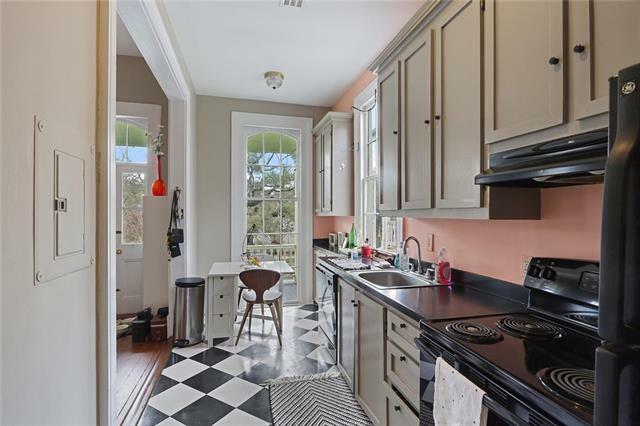 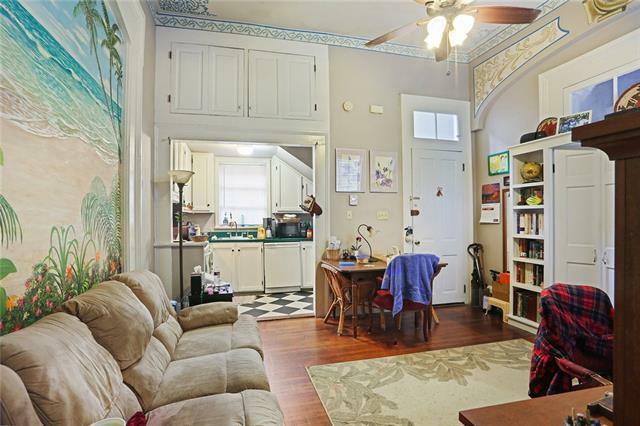 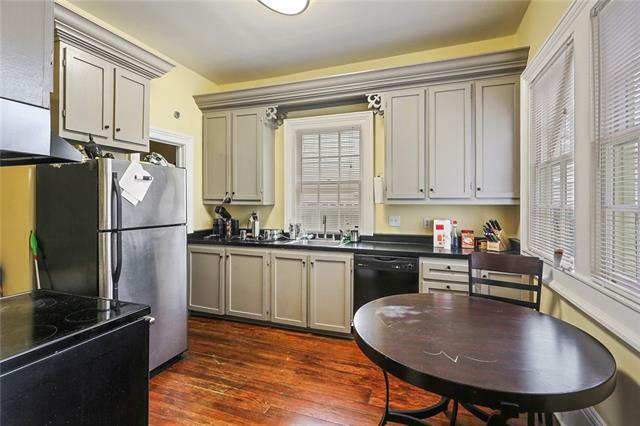 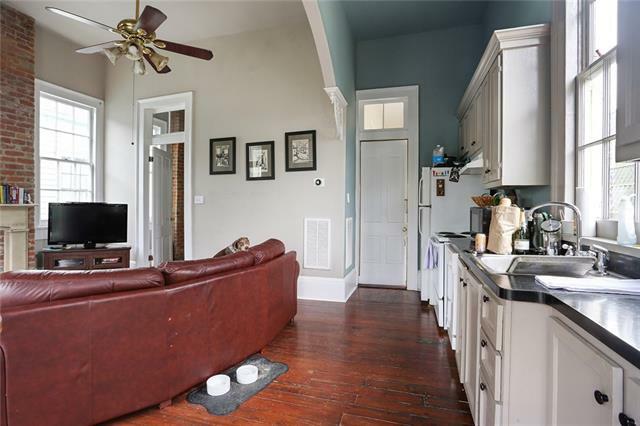 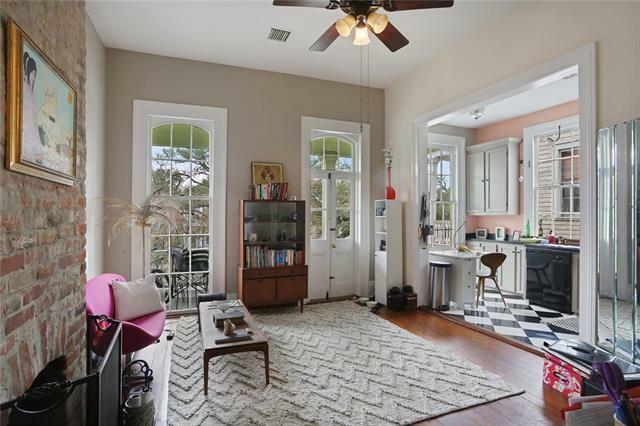 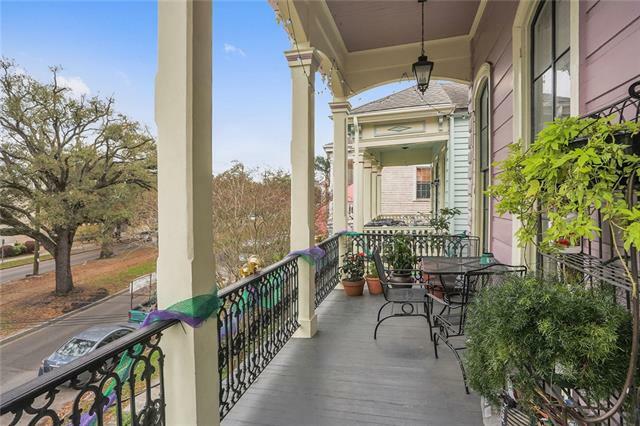 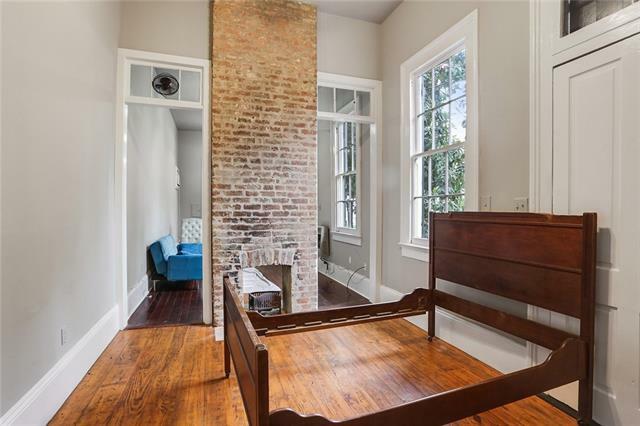 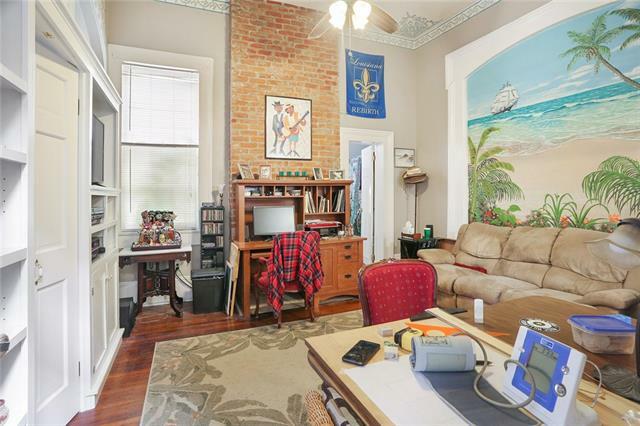 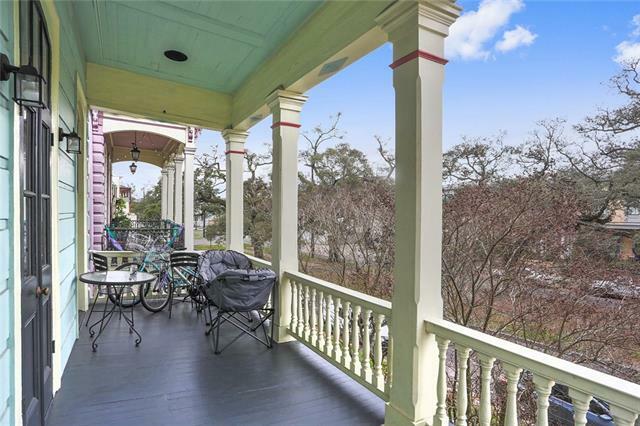 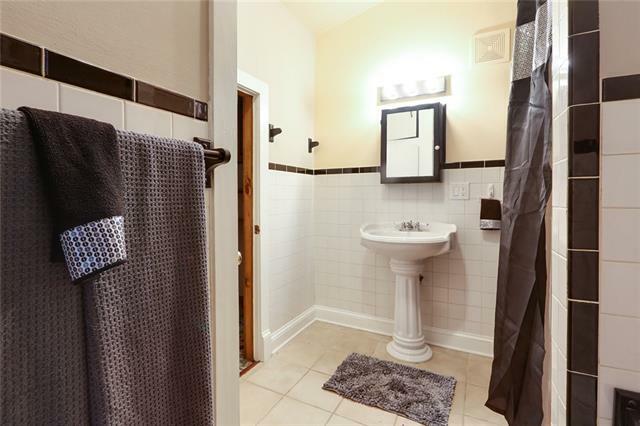 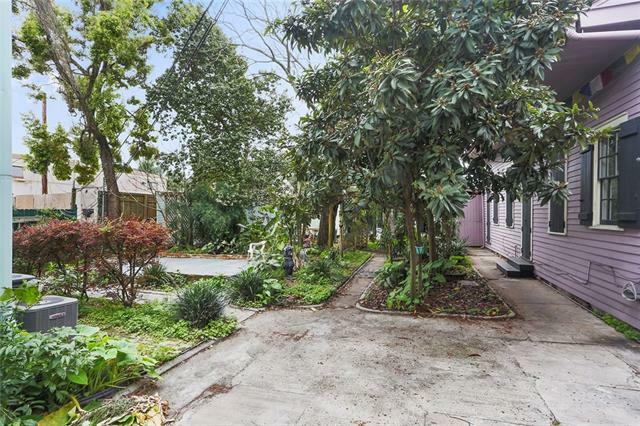 Excellent location only 3 blocks to the French Quarter! 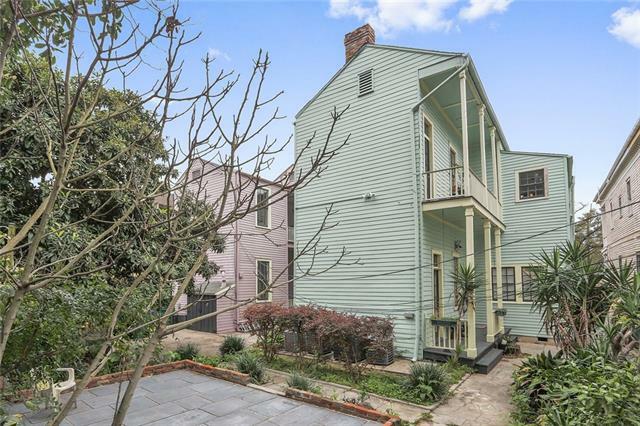 These 9 apartments, have historic features and scale. 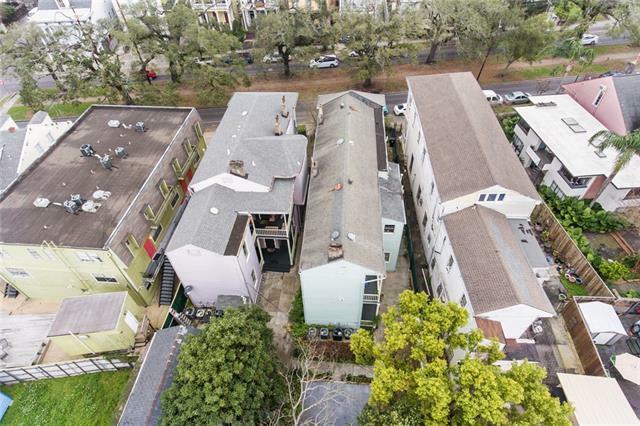 With covered balconies, porches, a large shared brick courtyard, seperate onsite laundry facility, and storage units. 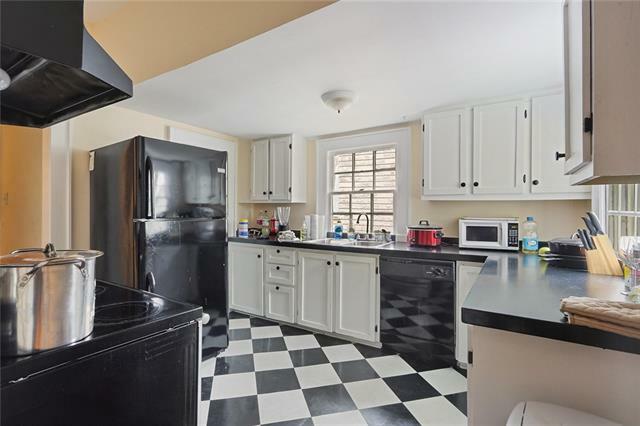 1322- 4 units; 1328 5- units. 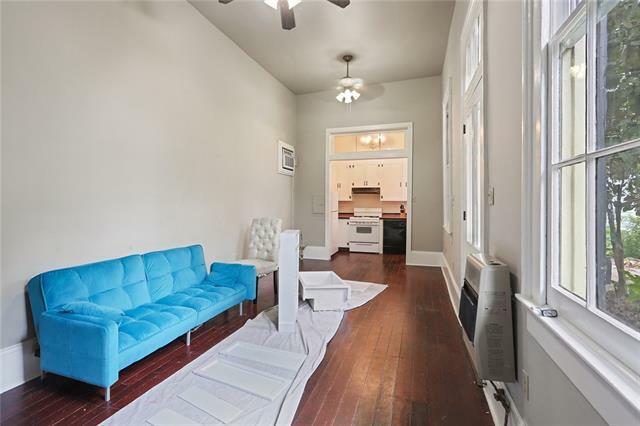 8 units currently rented, Central air/heat, many updates to each unit, tall ceilings, wood floors. 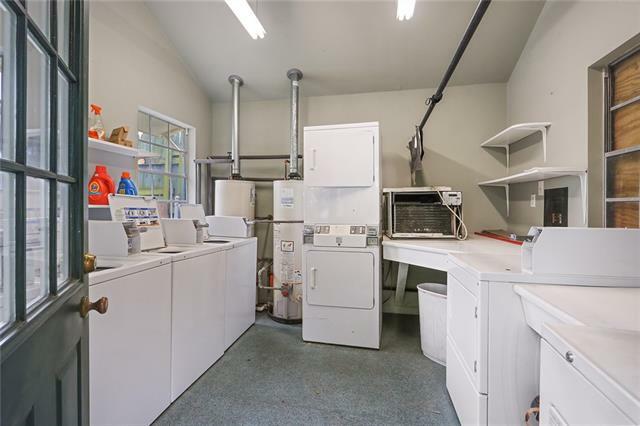 Ripe for condo conversion or investment opportunity.